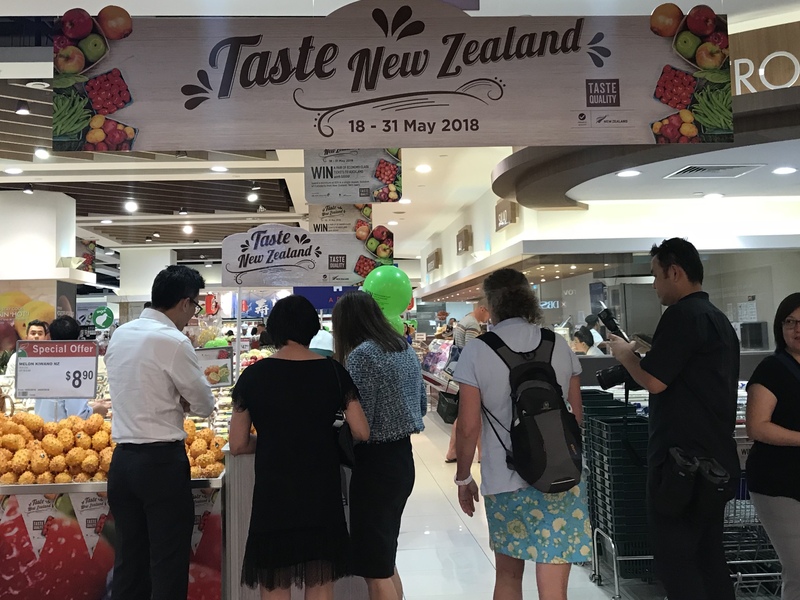 Are you one who has travelled to New Zealand and missed the food? 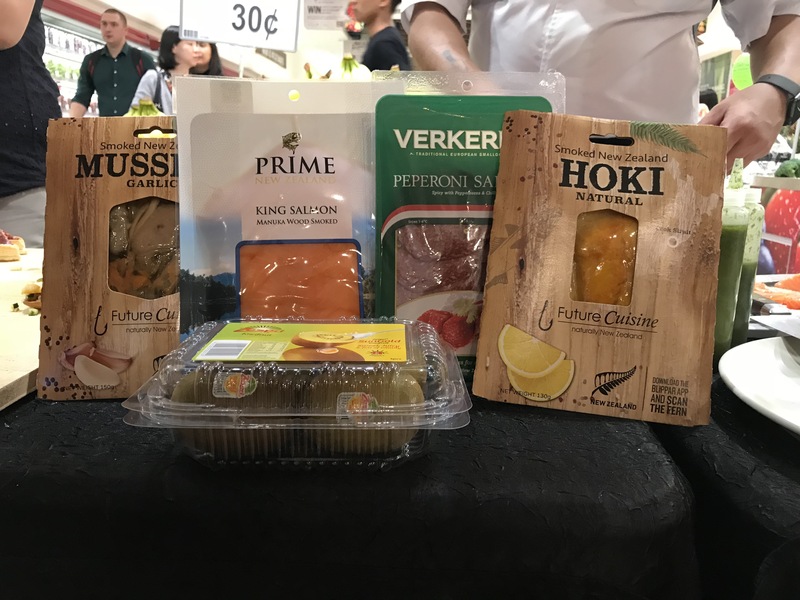 Or are you simply one who would like to try food products from New Zealand? 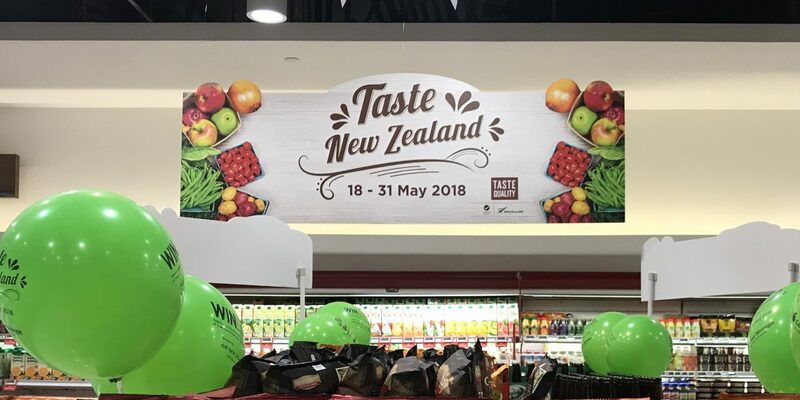 Either way, head on down to Cold Storage as the Taste New Zealand Fair returns this May! 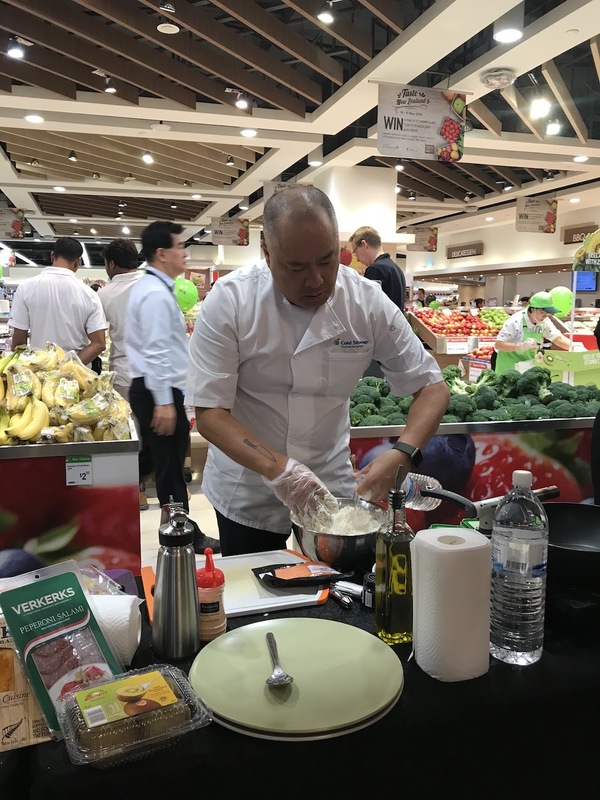 To turn up the heat, professional private chef Ryan had a cooking demonstration at the opening ceremony on the 21st of May at Great World City using the best of produce from New Zealand. 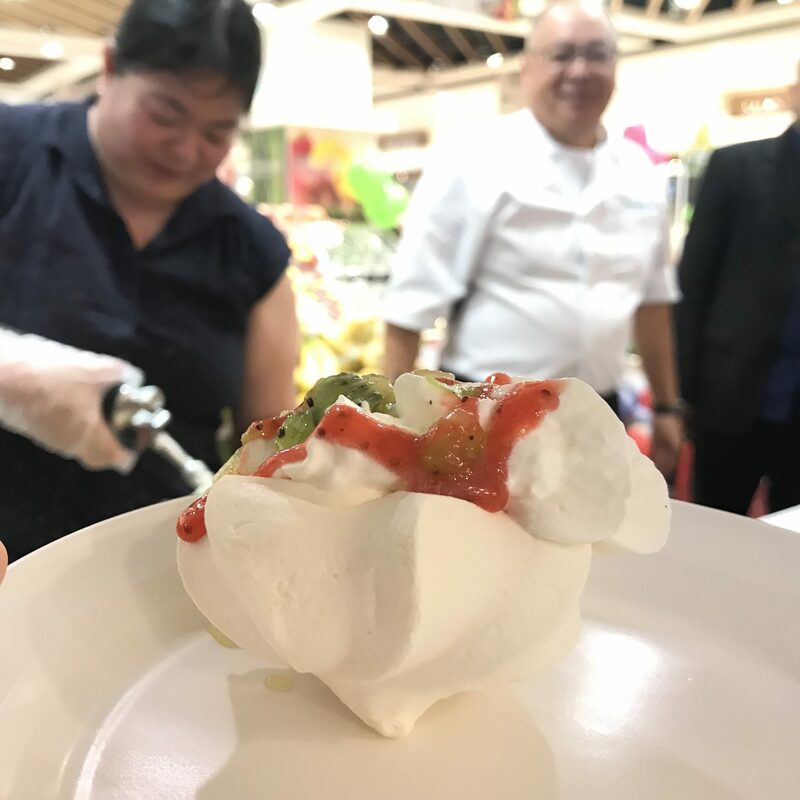 Guests at the event enjoyed canapés that chef Ryan and his team made! 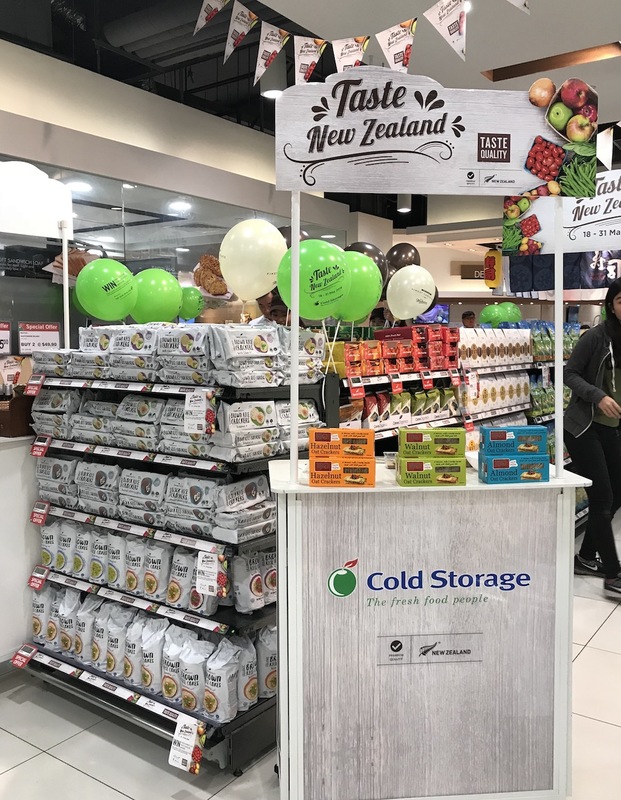 Guests at the launch were also invited to tour the Cold Storage outlet and sample the New Zealand products as well. 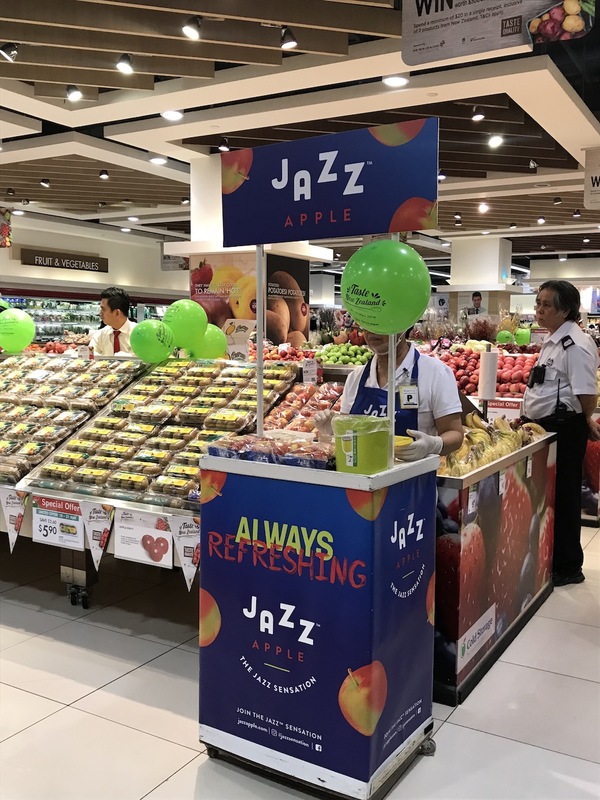 Look forward to a wide selection of over 100 products, which include delicious healthy snacks, ready-to-eats, interesting ciders, beers and delicious wines! 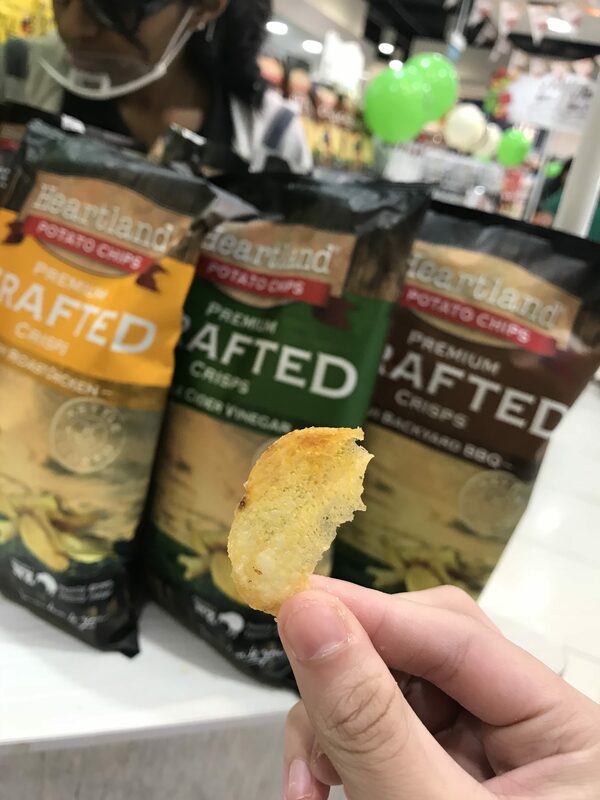 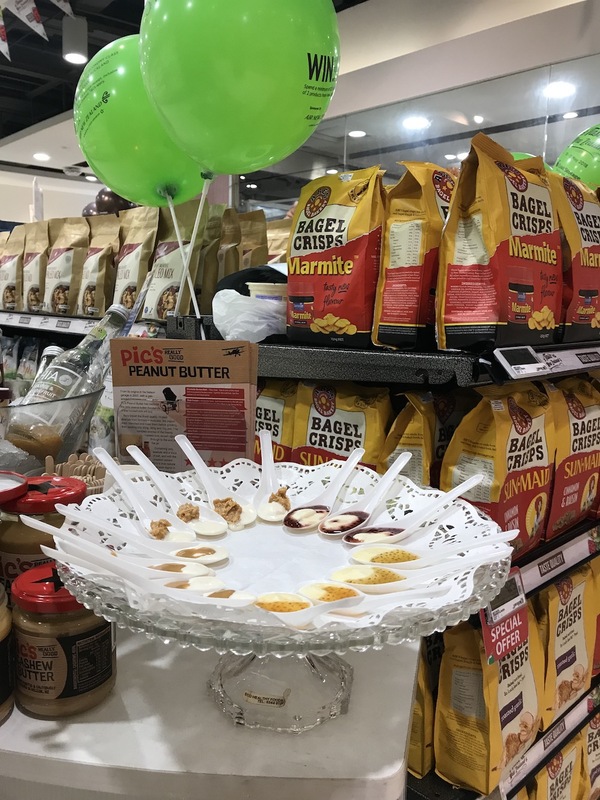 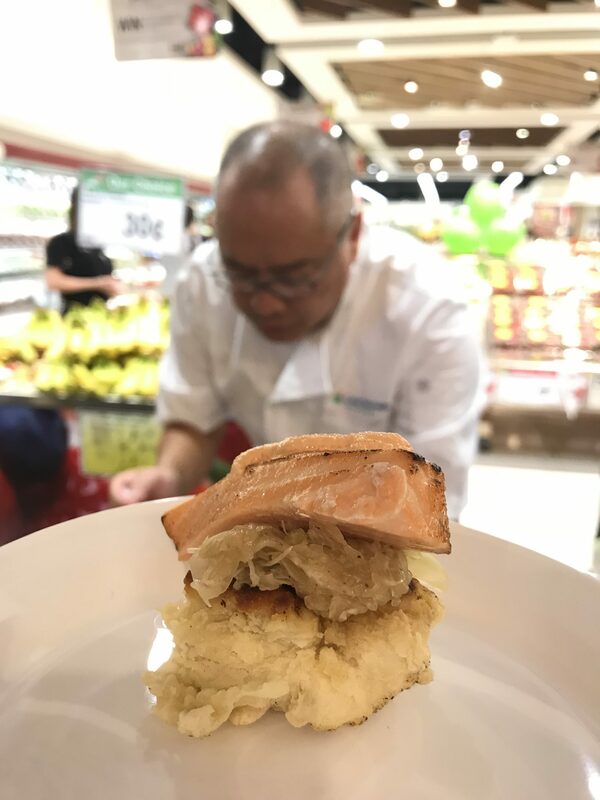 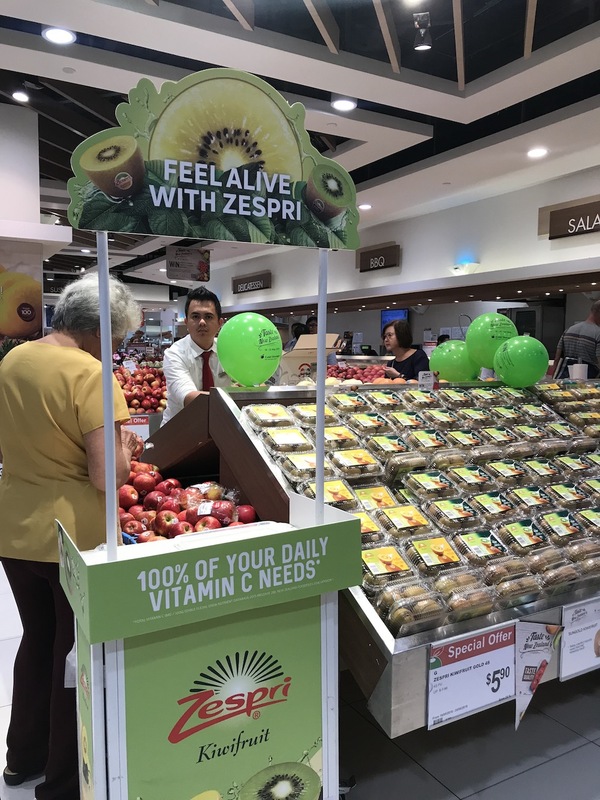 Customers can come sample the food, wines and ciders before stocking up on their favourite Kiwi snack and pantry essential brands such as CeresOrganics, Abe’s Bagel Bakery, Tasti Protein Bars and Zesti Organic Cookies. 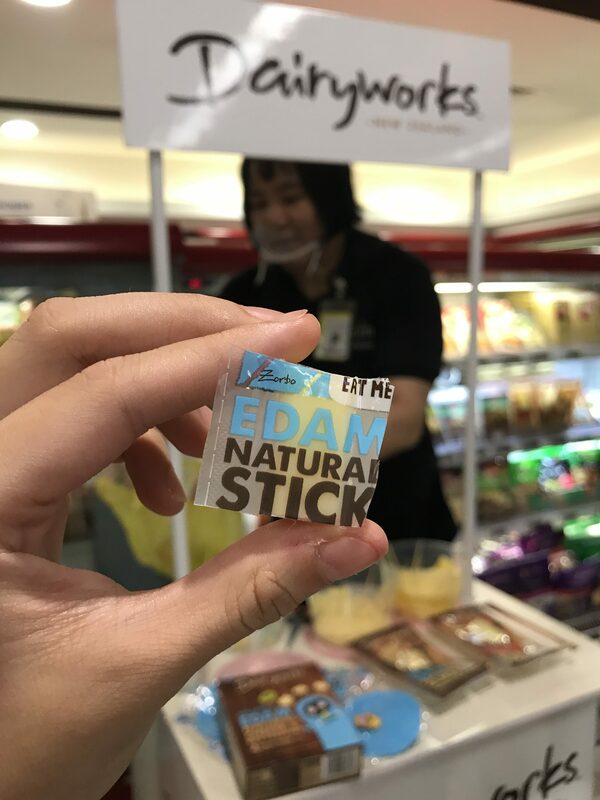 And the goodness doesn’t just stop there. 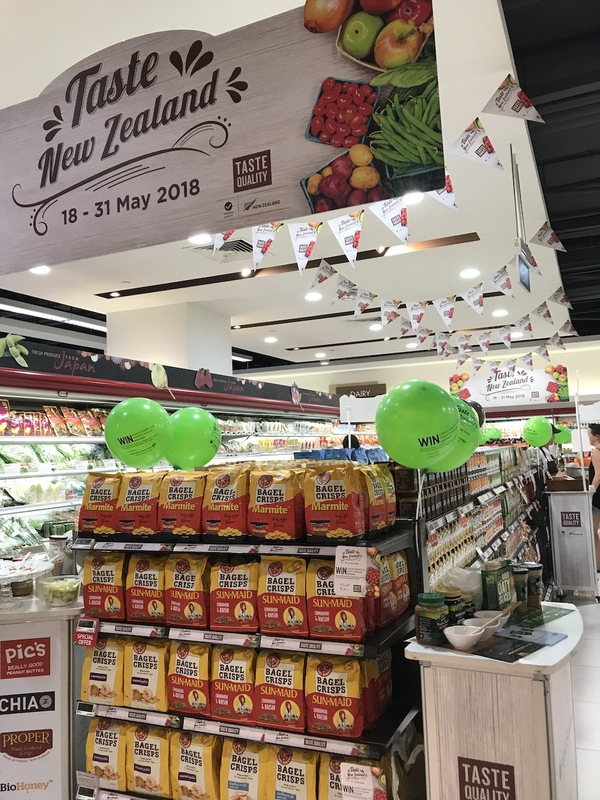 Indulge in authentic New Zealand brews from Mata Beer and the MOA Brewing company. 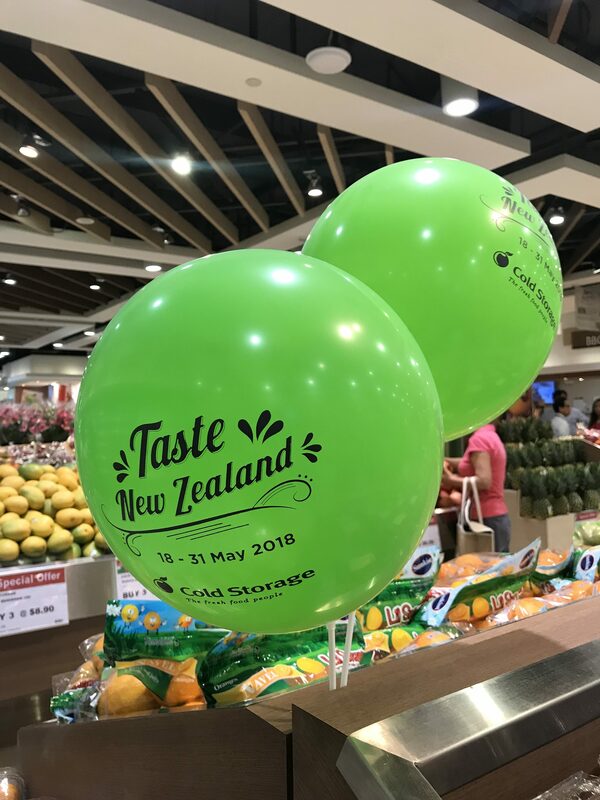 The Taste New Zealand Fair is available at 5 Cold Storage outlets: Jelita, Great World City, Causeway Point, Plaza Singapura and Compass One and runs from 18 – 31 May.